We are always excited to meet new patients. Our goal is to make you feel as comfortable as possible. Please arrive a few minutes early to allow time to complete the medical/dental health questionnaire, the patient information form, and the financial information form, if you have not previously done so. Also, bring your dental insurance card for us to copy. If your general dentist has given you a written referral or x-rays, please remember to bring them with you to your appointment. Your first visit will be a comprehensive examination with the necessary diagnostic x-rays, if not provided, as well as information provided by your dentist, so that your situation can be thoroughly evaluated and the ideal treatment plan can be determined. Every patient is unique, and we are committed to providing you with high quality oral surgical care based on your individual needs. 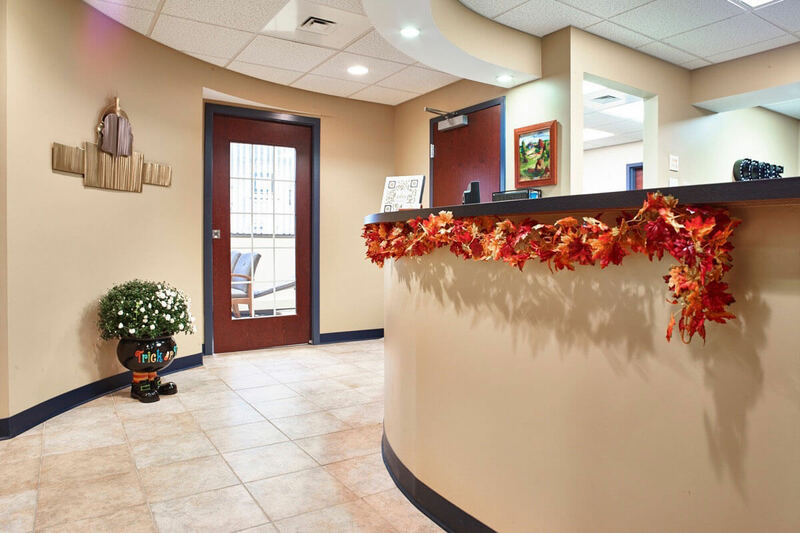 Above all else, we want to make your visit to our office a pleasant experience.